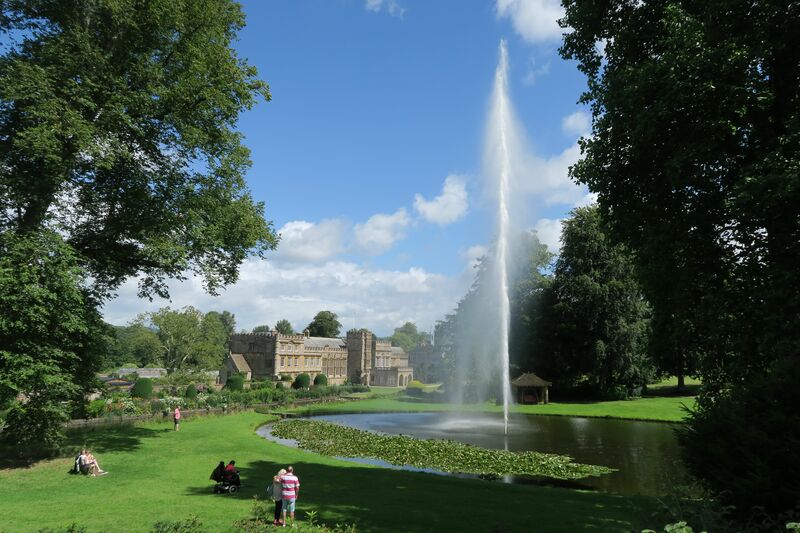 Forde Abbey, on the River Axe is a Grade I listed building that used to be a Cistercian monastery. It is renowned for its world famous Mortlake Tapestries. Today it is occupied by the Kennard family, who inherited the Abbey in 2009 from Alice Kennard’s father Mark Roper. With 850 years of history, it tells a turbulent story because of its many owners. It was orignally built in 1136 by Richard de Brioniis in Devon, but then moved to its current site four years later because the land was ill-suited to agriculture. It has been through various generations and families and was temporarily let to famous philospher and founder of Utalitarianism Jeremy Benthem. For the majority of its time it has been a family home, so overall it is quite a curious mix of both a medieval and family home. 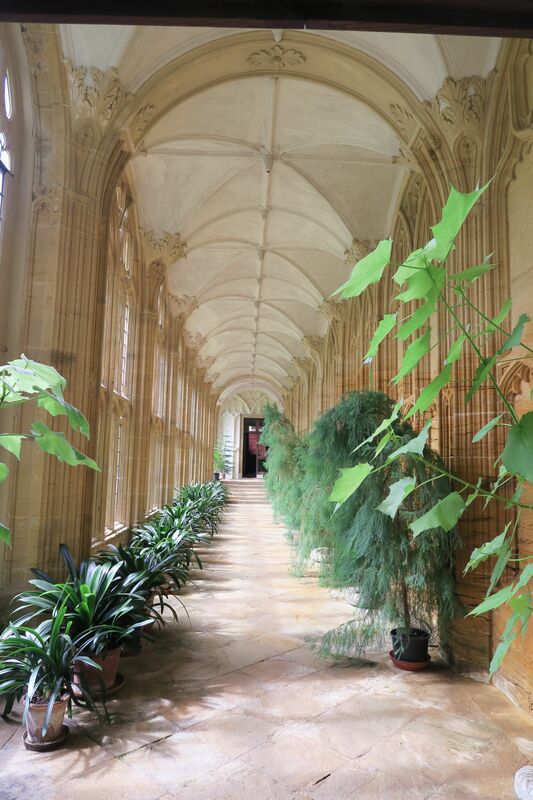 It is particularly special because even though Henry VIII dissolved the monasteries from 1536, a lot of the Cisterian monastery here survived. The Mortlake Tapestries in the drawing room were based on the cartoons painted by the famous artist Raphael Sanzio da Urbino. He lived from 1483 - 1520 and is best known alongside Michelangelo and Leonardo Da Vinci for his work during the High Renaissance (1490s - 1520s). Raphael’s painted works capture scenes from the lives of St. Paul and St. Peter. in 1520 for Pope Julius II for the Sistine Chapel The Mortlake Factory tapestries were woven a 100 years later replicating five of Raphael’s seven scenes, specifically: The Miraculous Draft of Fishes, the Panel from ‘The Death of Ananias,’ The Healing of the Lame Man, Christ’s charge of St Peter and The Sacrifice at Lystra before St. Paul and St. Barnabus. If you want to see the originals, you can do so at the Victoria & Albert Museum in London. 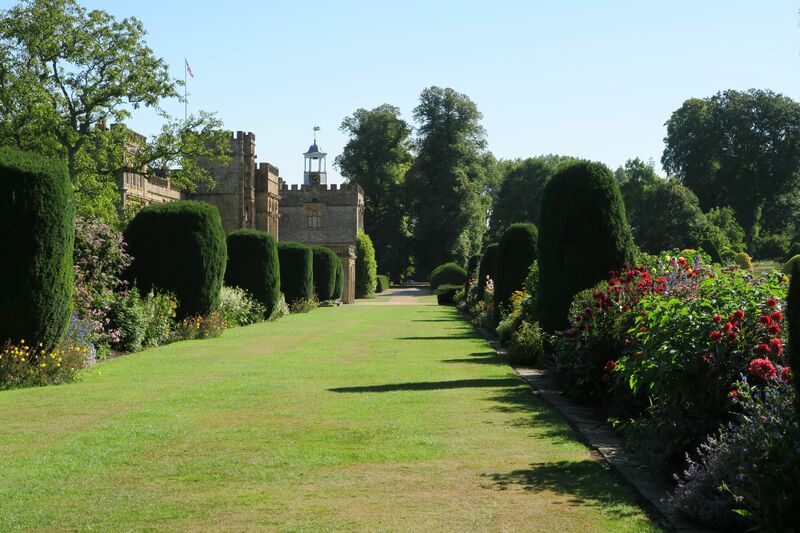 Forde’s replicas were designed for Sir Edward Prideaux when he was the owner and have been here for 300 years. In 1680, he invited the Duke of Monmouth (James II’s son) to stay at the Abbey, but when the Monmouthshire Rebellion broke out in 1685 he was imprisoned after being accused by Judge Jeffries of supporting the rebellion. When strolling around inside, you can appreciate the beautiful maroon painted ceiling in the Great Hall and the classical English Grand Staircase which links it to the drawing room. 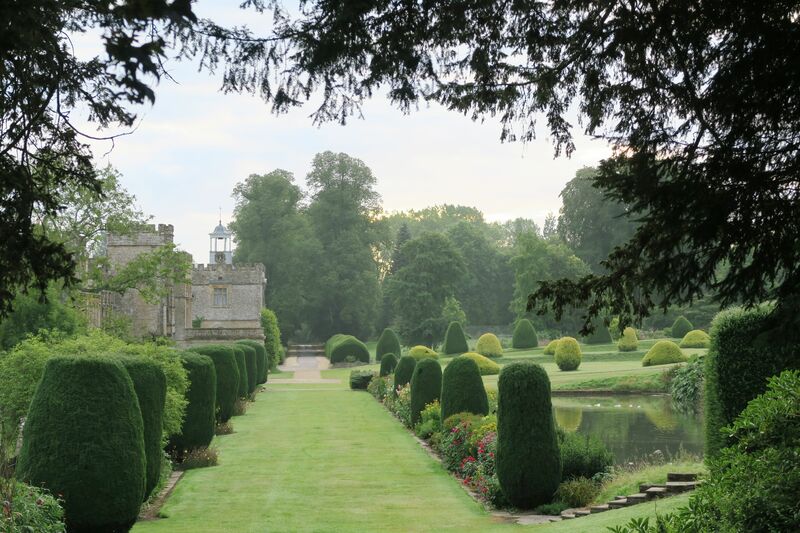 The gardens date back to the 18th and 19th century and include the Great Pond, a Beech House. The Mermaid Pond and the Bog Garden. The Centenary Fountain is the tallest powered fountain in the country, with a jet reaching 150ft high. 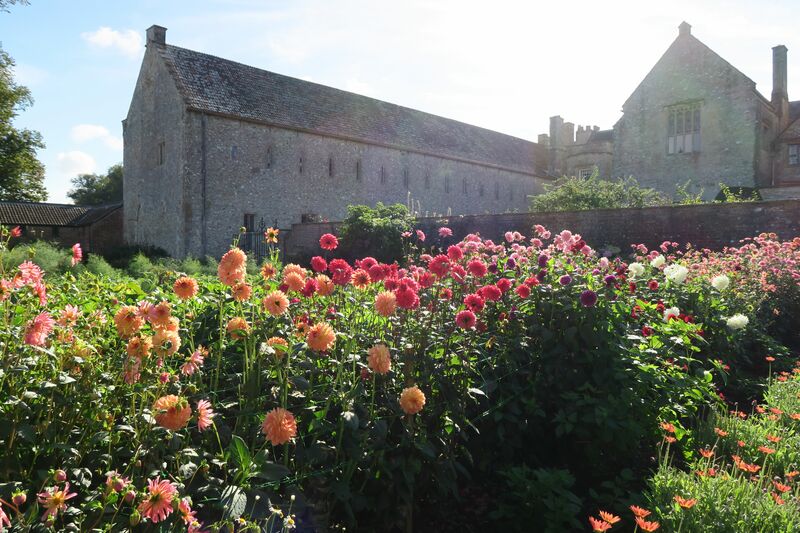 It was added to the Grade II gardens in 2005 to celebrate the 100th year of ownership of the Abbey by the Roper family. House Open 2nd April – 31st October on Tuesdays, Wednesdays, Thursdays, Fridays, Sundays and Bank Holiday Mondays 12 to 4pm. The House will be open from 13th - 20th December as part of our illuminated trail. Please see our events section for further information. Eeles Pottery The pottery will be closing on the 24th October and will re-open between 11am and 4.30pm from April 2019.